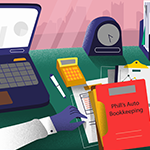 Among all the complex day-to-day operations involved in running a successful auto repair shop are the back office tasks like accurate and consistent bookkeeping. 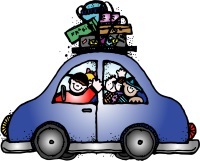 Here are a few things to consider with your auto repair shop bookkeeping to help with efficiency. 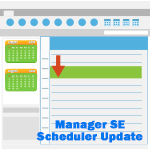 You’ve just updated to the new 7.x version of Manager SE shop management and are wondering what to do with your Schedule screen which is now quite different. Take a look at these steps to see how you can more quickly and easily schedule your next appointment. 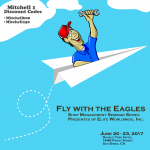 Learn powerful strategies to increase your shop productivity at this seminar series being offered by Elite Worldwide. 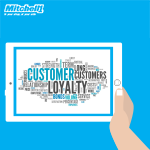 In addition to learning best practices from a leading expert in auto shop management, Mitchell 1 customers also get a special discount! 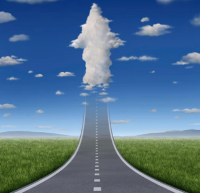 The auto repair aftermarket industry is experiencing an exponential growth in mobile use because it has been shown to help maximize efficiency and speed up auto repair shop workflow. 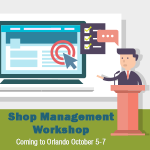 That is why Mitchell 1 is proud to announce we are holding our final shop management workshop of the year in Orlando, Florida, where you will be able to become the master of your auto shop management system, Manager™ SE. 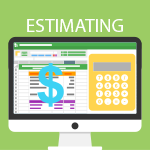 One of the most critical elements of the automotive repair process, even for the most experienced of repair shops, is the estimating process. A critical aspect of running an auto repair shop is the process of estimating. What may seem to the consumer like a fairly easy and straightforward process is actually a complex task that can be a key factor to the overall success of your business. The Vehicle screen in Manager SE now includes a new Driver field to allow users the option to assign a specific driver to each vehicle in the family fleet. You’re going to love this! The most important thing to remember, when it comes to customer service is that it all comes down to communication. As long as you communicate well and you’re honest with your customers, you give yourself an excellent chance at winning their business again.